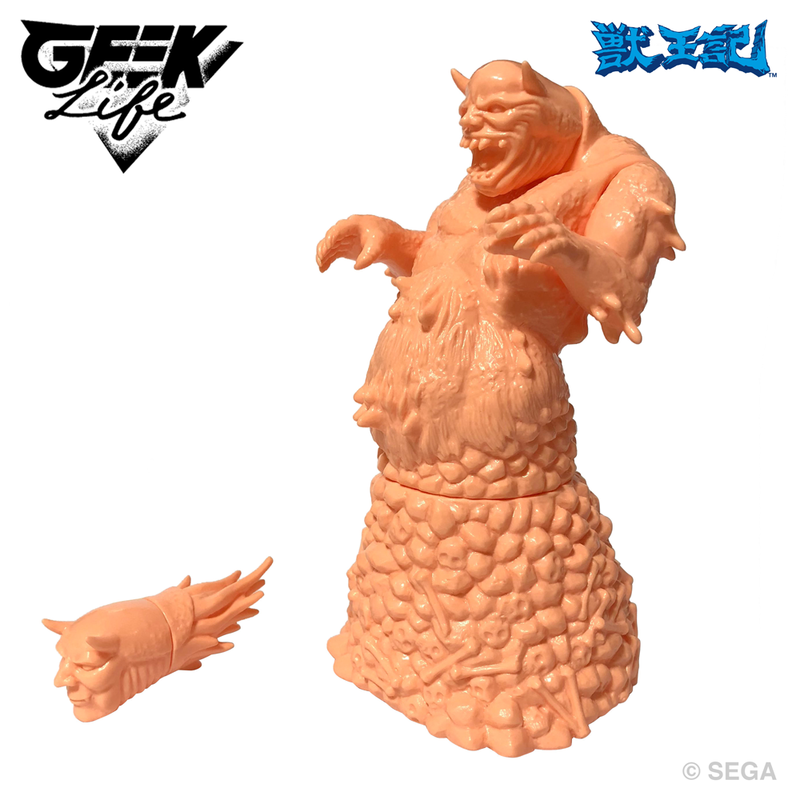 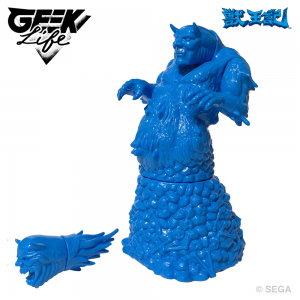 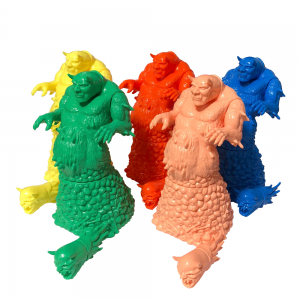 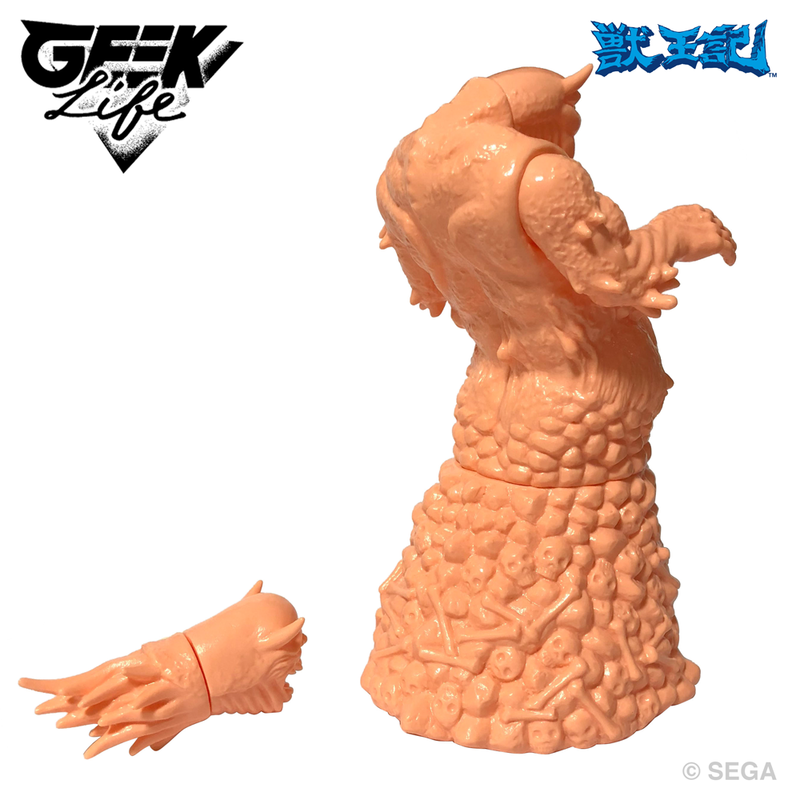 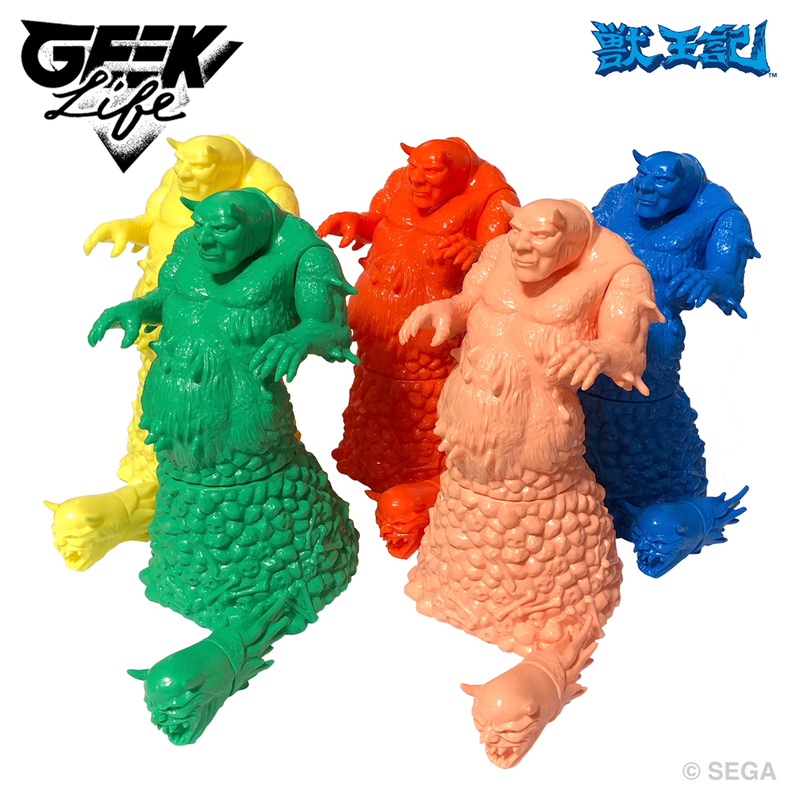 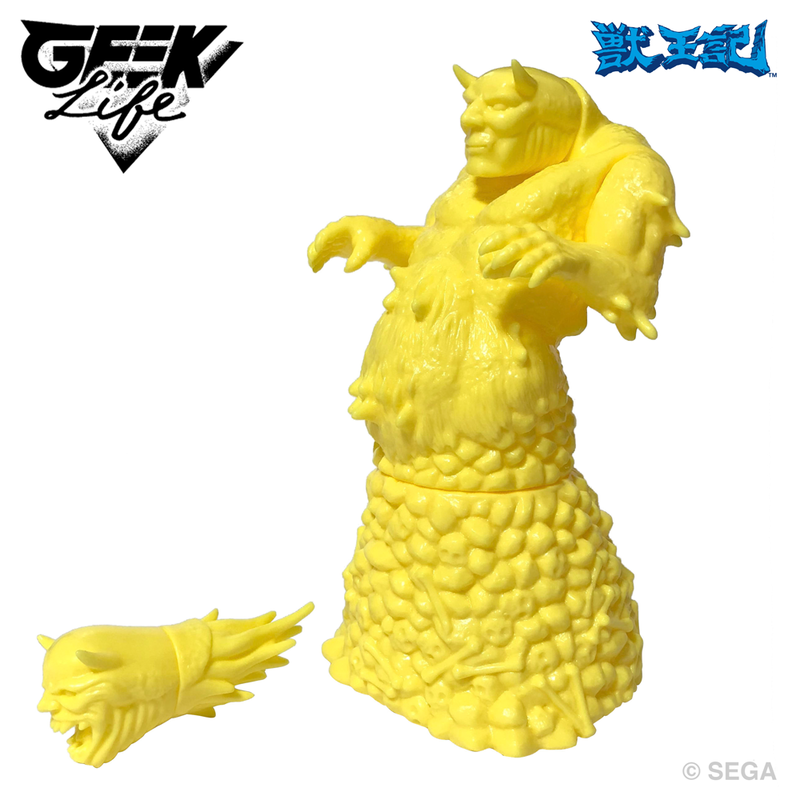 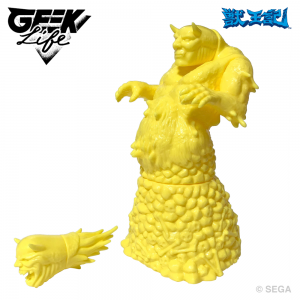 GEEK LIFE is proud to announce a new item from the SEGA RETROGAME SOFUBI COLLECTION !Here comes Altered Beast Stage 1 Boss Aggar Keshi Colors Blank Edition. Aggar is now available in 5 nostalgic new colors! 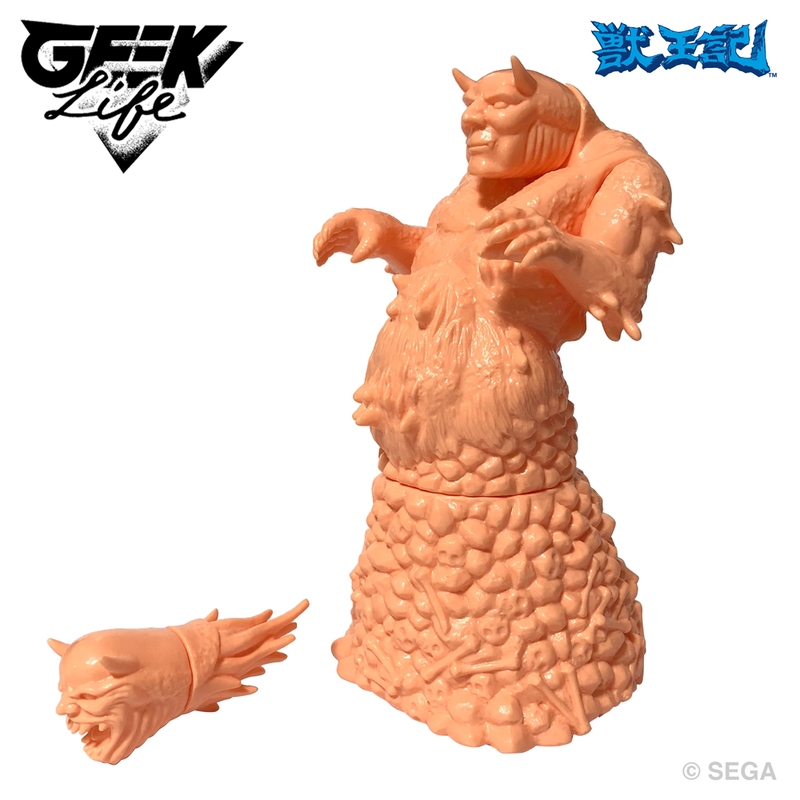 Aggar also comes with his "throwing head"!